We are thrilled and honored to embark on an exciting collaboration with The Betsy Hotel. The Betsy–South Beach is a refined, beach-side haven located in the heart of South Beach with a unique commitment to the arts, offering wide-ranging programs that embrace the richness of global arts and culture. 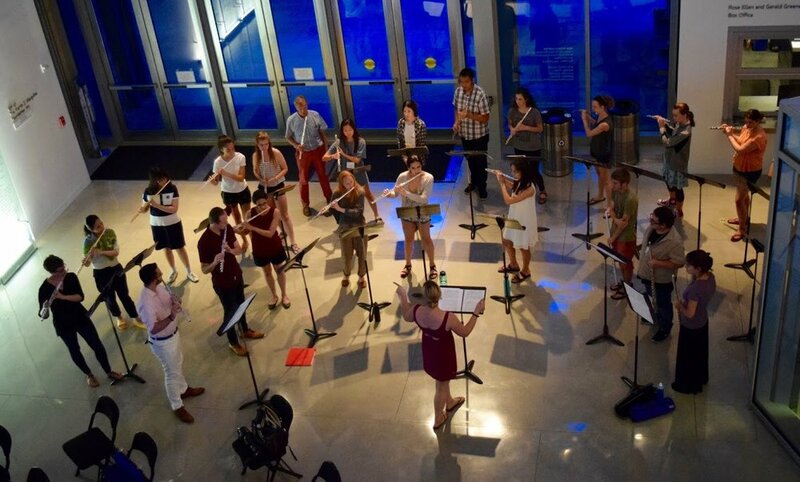 Throughout the week, MPIMC performers will be presenting Random Acts of Music: curated soundscapes in small ensembles ranging from duos, trios to quartets, and held in different and interesting parts of this imaginative space. In addiion, our Closing Concert held on May 30, 2019, will be presented in the warm and elegant setting of The Galley at he Betsy. This concert will be free and open to the public. There will be a special hotel rate available for families and guests of the performers. Participants and Week auditors will have the opportunity to join forces in a special performance on this Closing Concert under the direction of Katy Wherry.